Debbi S. Fetter CFIRS, CISA, CFSA, CRMA, CRCM serves as a Partner of Financial Outsourcing Solutions (FOS), a subsidiary of Herbein + Company, Inc. Acquired by Herbein + Company, Inc. in 2013, FOS is focused on providing internal audit and other compliance services to the banks and financial institutions. As Partner, Debbi has overall responsibility for the management and coordination of the internal audit and compliance services performed for our financial institution clients. 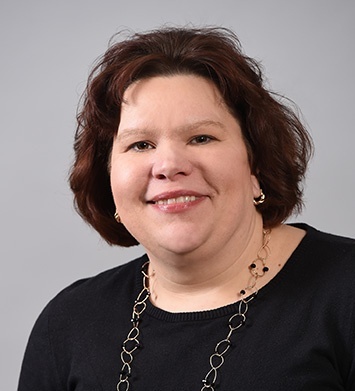 With over 18 years financial institution experience, including several years as an auditor at Fulton Financial Corporation, Debbi’s experience provides a comprehensive foundation in all financial institution aspects, including regulatory compliance, operations, and financial management. 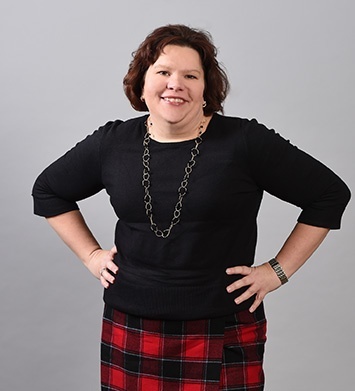 In addition to serving the internal audit needs of community banks, Debbi’s experience also extends to fiduciary and investment management services, where she is a Certified Fiduciary and Investment Risk Management Specialist (formerly Certified Trust Auditor). 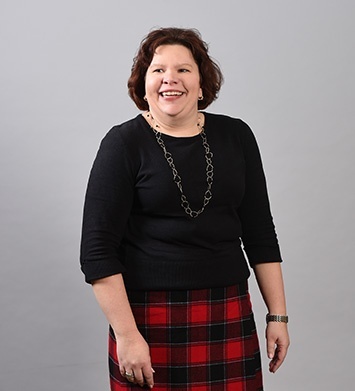 Debbi’s background includes a strong emphasis on risk and control based auditing, where she is responsible for assessing the risks, identifying the related controls, and developing internal audit procedures to validate and test the control structure of all areas within financial institutions. She also has worked extensively with financial institutions in the implementation and documentation of the FDIC Improvement Act (FDICIA) and Sarbanes-Oxley Act requirements. Visit the FOS website for additional information.